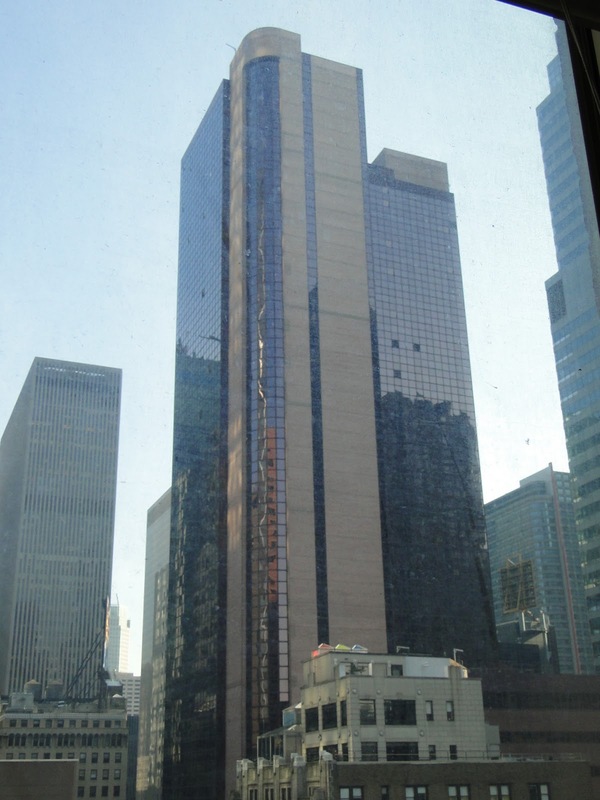 McCall’s Design Contest – The Finals – Here I Come! I just received word that I have advanced to the finals in the McCall’s Design Star Competition. Thanks to all of you who voted this past month and helped me to advance to the final round. 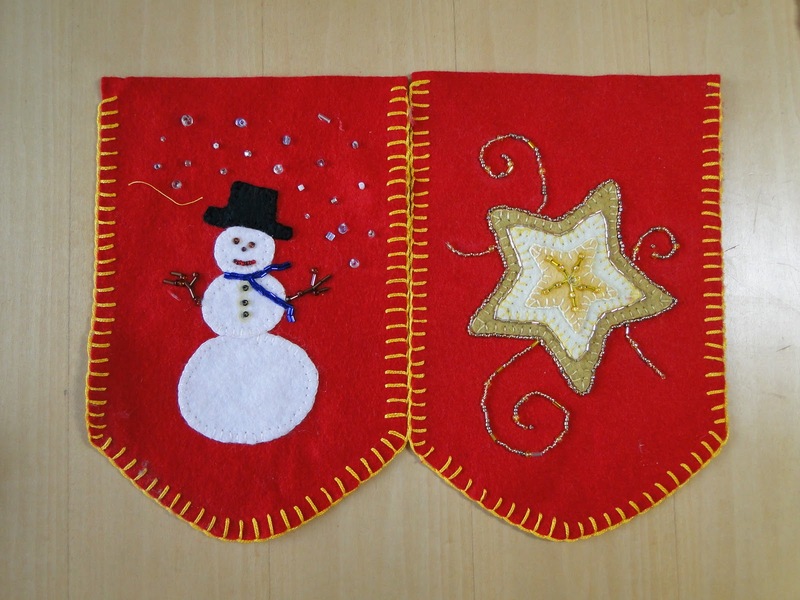 The month of December will be a long and busy month as I have to complete an entire quilt – not only the top. It has to be sewn, quilted and bound and in Colorado by 5 pm January 4. 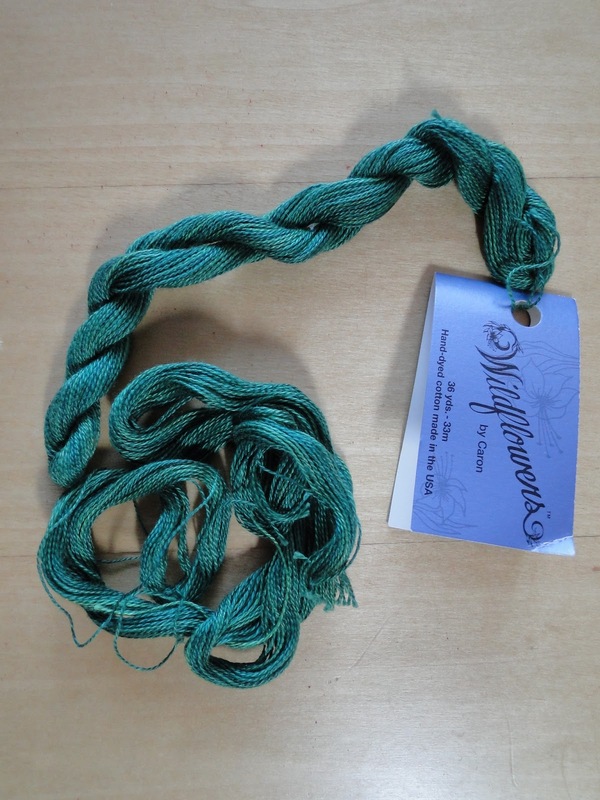 Anyone willing to drive me cross country while I finish up the binding? I can have help – I have to design it but others can help me sew and finish the quilt – and I just might enlist some friends in the NYC area. I must re-invent the project that I submitted for the finalist selection process – click on this link to see the original entry- (Zig Zag Log Cabin). This new quilt must be inspired by my original project but it can’t simply re-do the project in new fabrics. 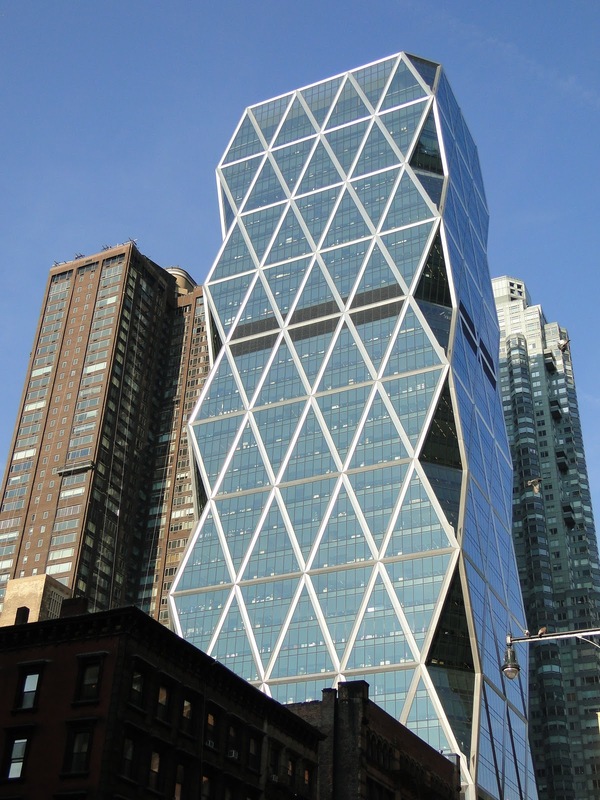 It must be at least 24 x 24 or if another shape at lease 576 square inches. 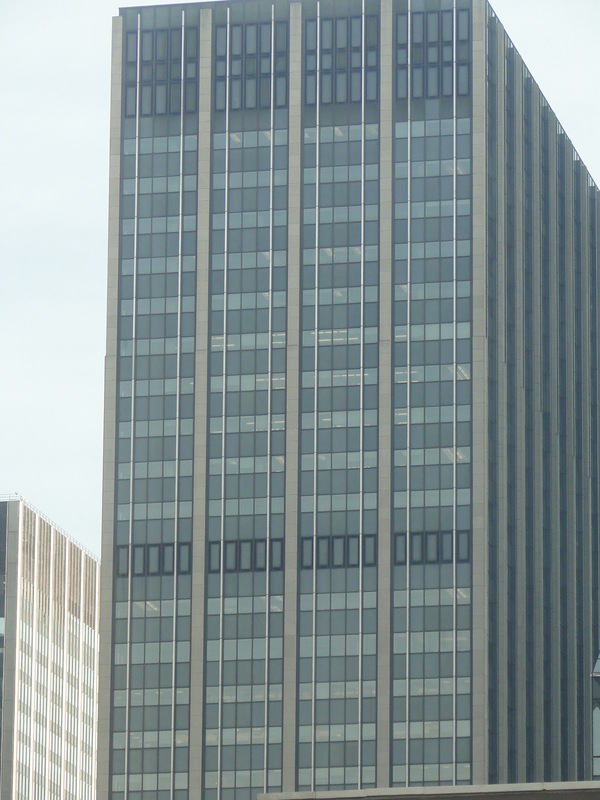 Stay tuned – I will try and keep you abreast of any developments as I move forward! Well, unfortunately I don’t have any quilting up on my wall today. I am trying to work on some Christmas gifts. I made some aprons for my sisters -they loved them as well as did other members of the family. So, I now have to make more! Here is the apron with the pocket sewn on. I have to turn the edges and add the neck strap and waist ties. You say you can’t see the pocket – they are fussy cut. Does this help? Still can’t – OK – now you should be able to see it. The Fabric is “Ready for Action” (yes that is the name!) from Alexander Henry. 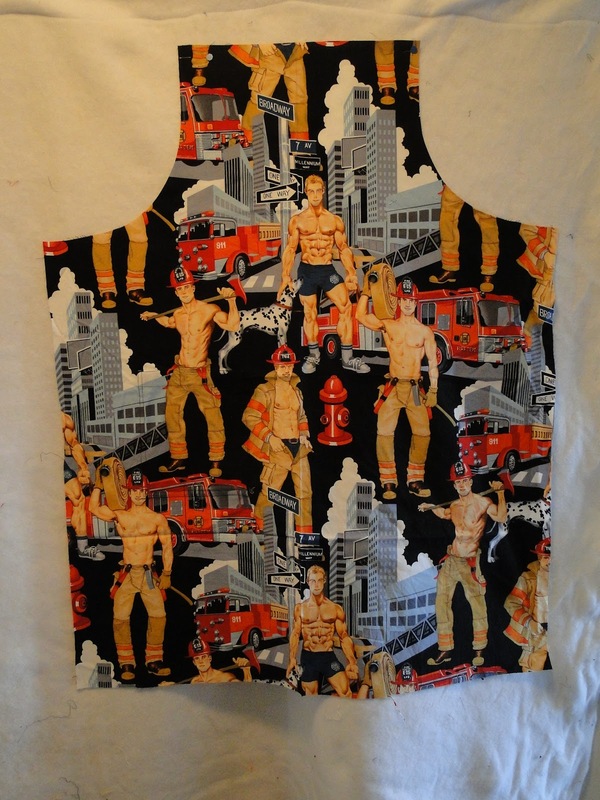 I also have the Construction Worker fabric and Christmas Hunks to turn into aprons! Thanks again to all who voted in the McCall’s Design Star Contest – I will know by tomorrow evening if I move onto the finals. Also – you might want to head over to the McCall’s site and cast your vote for a special 2011 Issue. 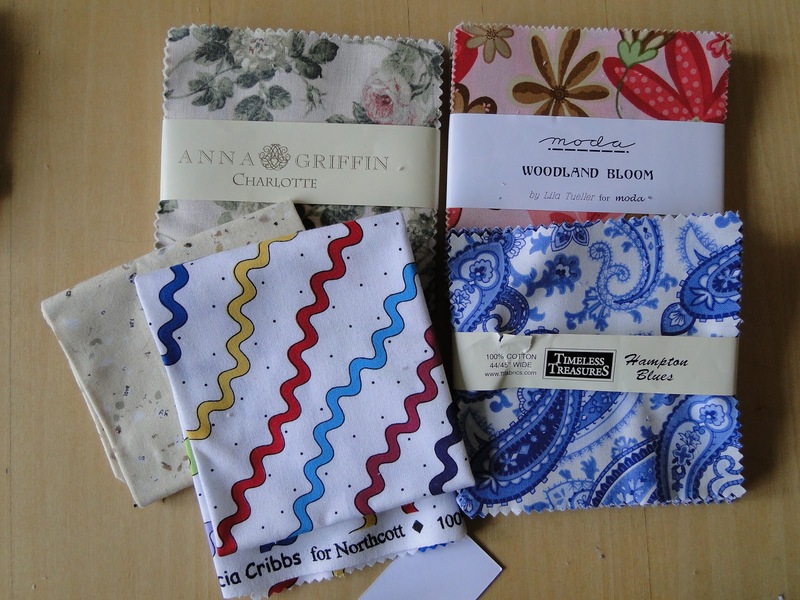 The choices are 1) Quilting’s Fresh New Faces (new designers and their quilt patterns) 2) Scrap Quilts 3) Vintage Quilts. 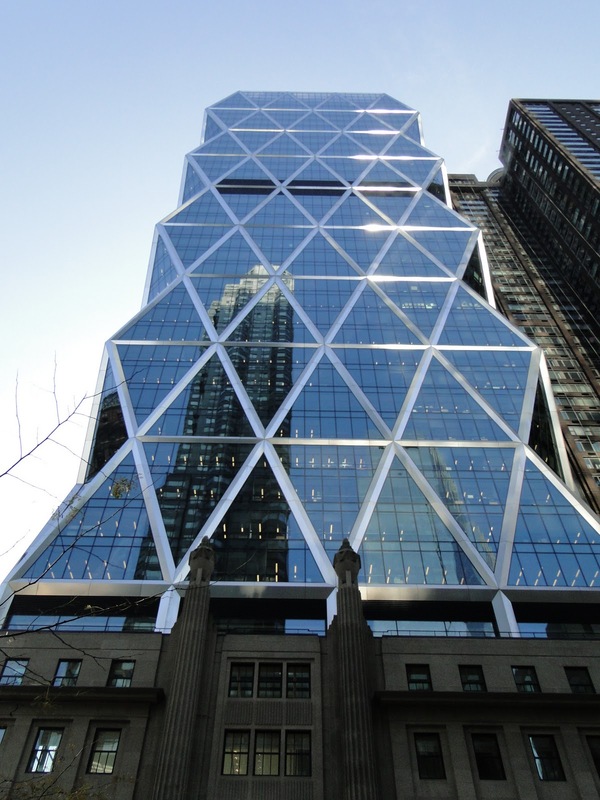 Head over to Judy’s Blog to see what everyone else is doing. Voting in the McCall’s Design Star Challenge #2 ends at midnight mountain time tonight (Sunday, November 28). Thanks to all of you who voted and left comments at the McCall’s site – I truly appreciate all of your support and encouragement. I would also like to thank McCall’s and their sponsors for the goodie bag that we received at the start of this challenge. 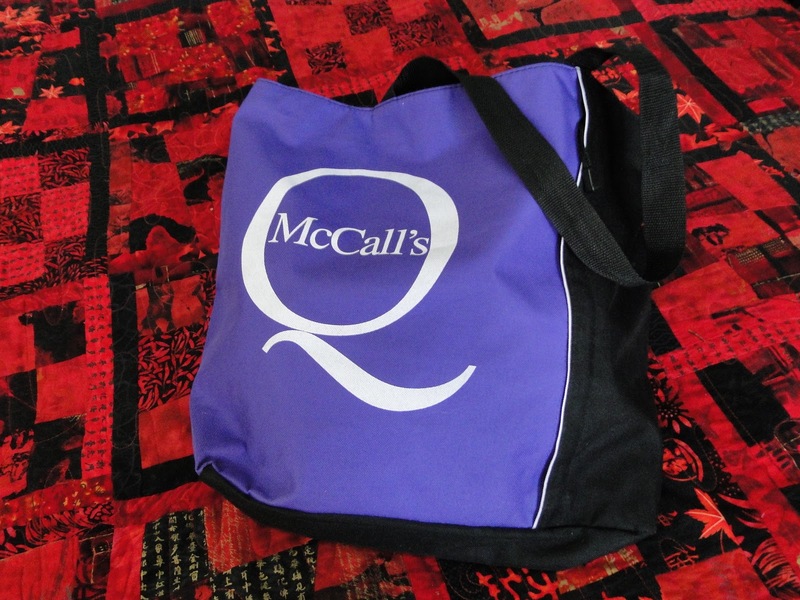 I received this wonderful McCall’s Tote Bag – it is great for carrying things to and from quilting classes. 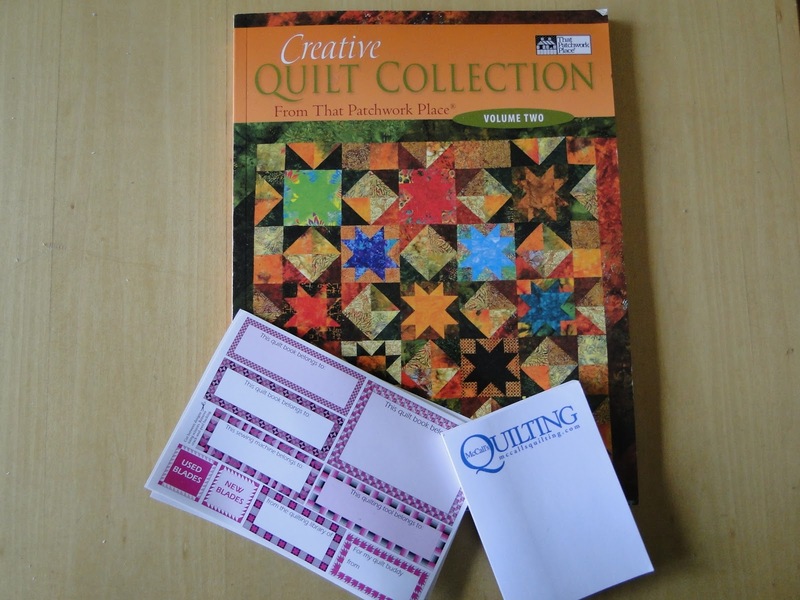 A great quilt book from McCall’s/That Patchwork Place along with a little post-it-note pad as well as some gift tags/book labels. 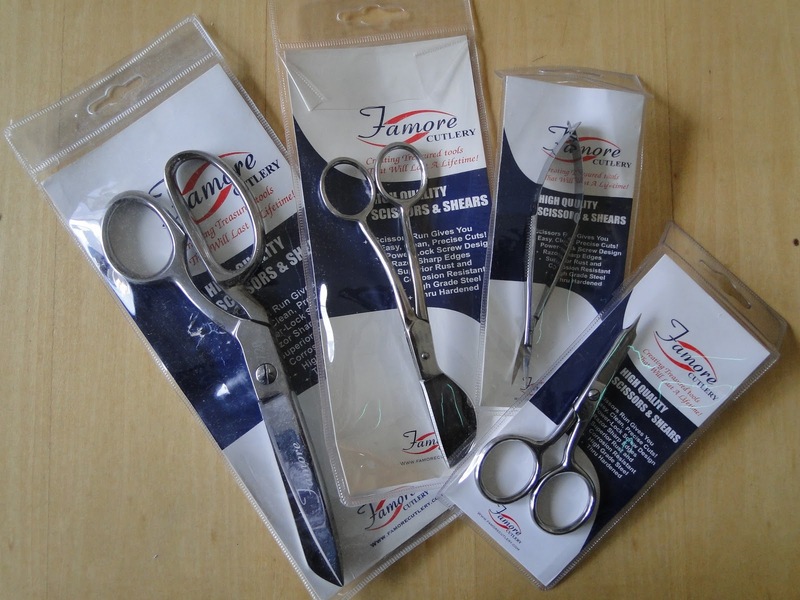 A wonderful set of Scissors from Famore Cutlery. 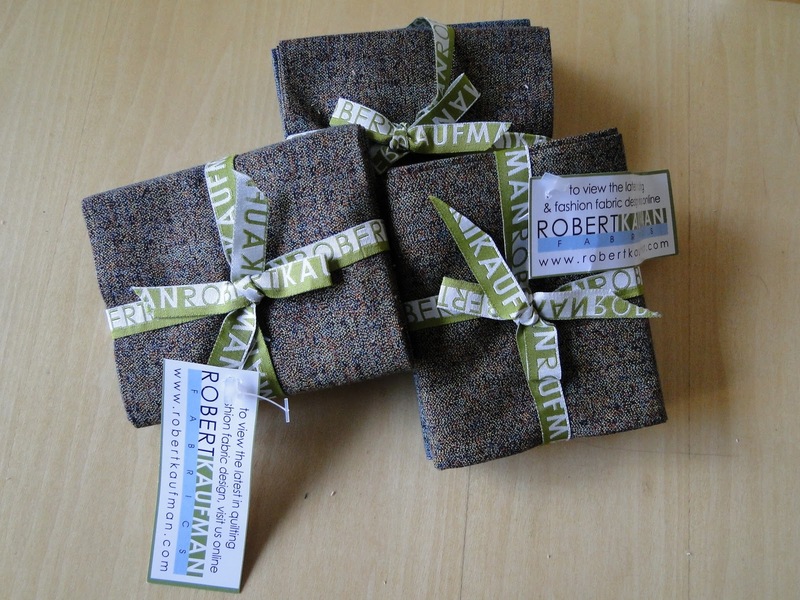 Some great new fabric (Quilters Tweed) from Robert Kaufman. 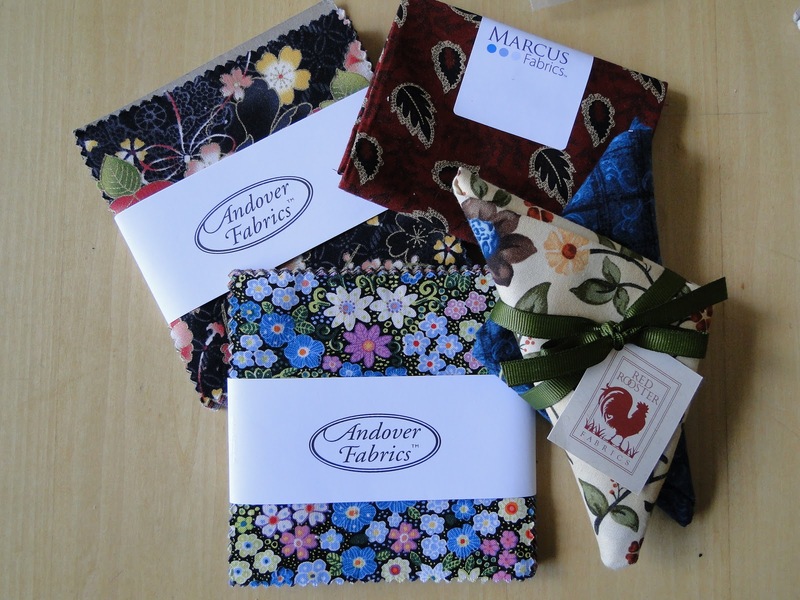 Some charm square packs from Andover, Marcus, and Red Rooster. 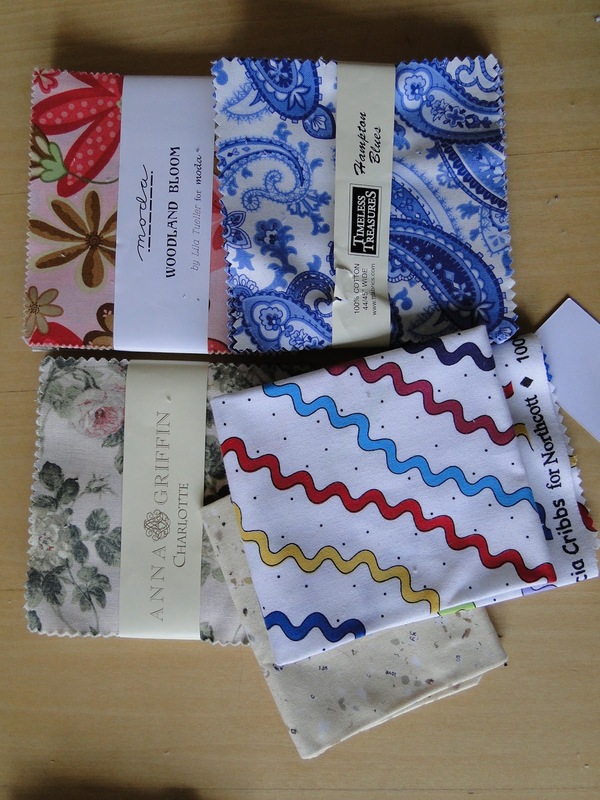 And some batting samples from Warm & Natural (I can’t wait to try these out – I haven’t used Warm & Natural before and I want to make something and see how these work on my Handiquilter). 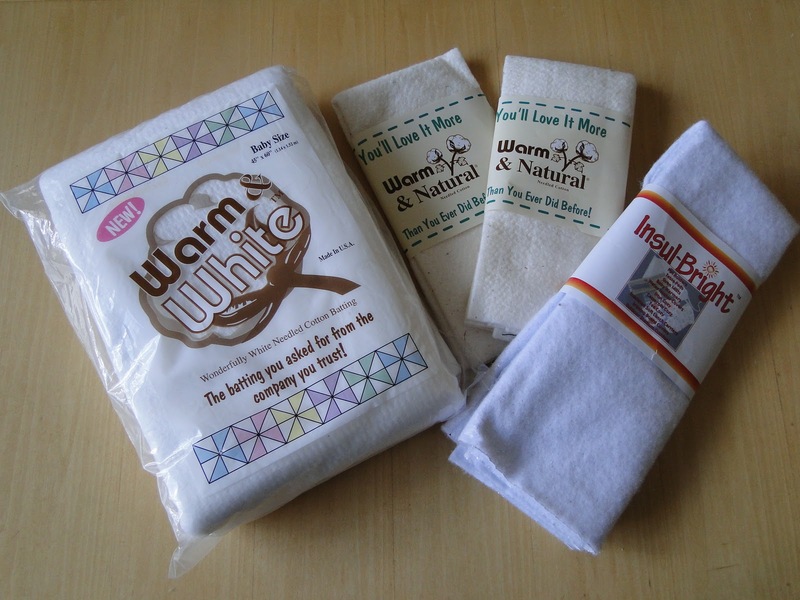 Also – the Insul-Bright came just in time – I needed more so that I can make some more potholders for Christmas. ‘Tis the season to give thanks – so thanks again to all of you voted (you can still vote until midnight – just click the icon in the right side bar) and also a special thank you to McCall’s and all of the sponsors. 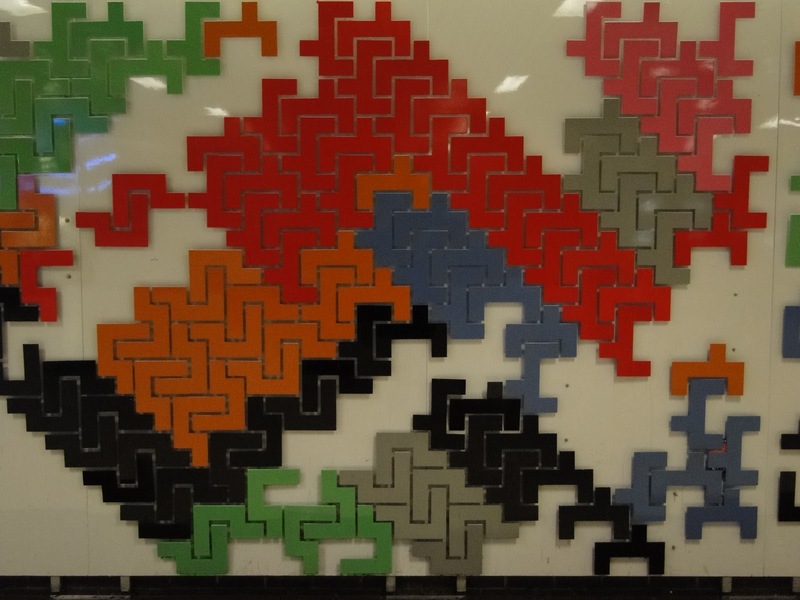 When I started to work on my design for Challenge # 2 in the McCall’s Design Star contest I had the idea of working with a single block for design purposes. I posted the process in an earlier post (CLICK HERE TO READ THAT POST). Since I have finished the quilt I have been looking around at my surroundings and discovered there were many things in my every day life that might have crept out of my subconscious and onto paper. I know that in the past I have thought about each of these “Gee, that would be a great idea for a quilt.” But I can honestly say that I didn’t have any of these images consciously in mind as I worked on the design – but look and see for yourself and tell me what you think! 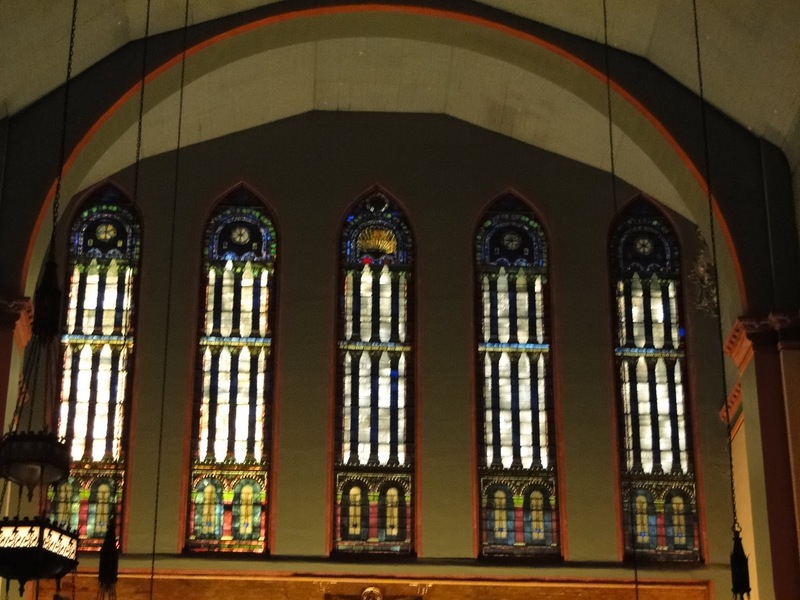 I have looked at these stained glass windows almost weekly for the past 4 years. 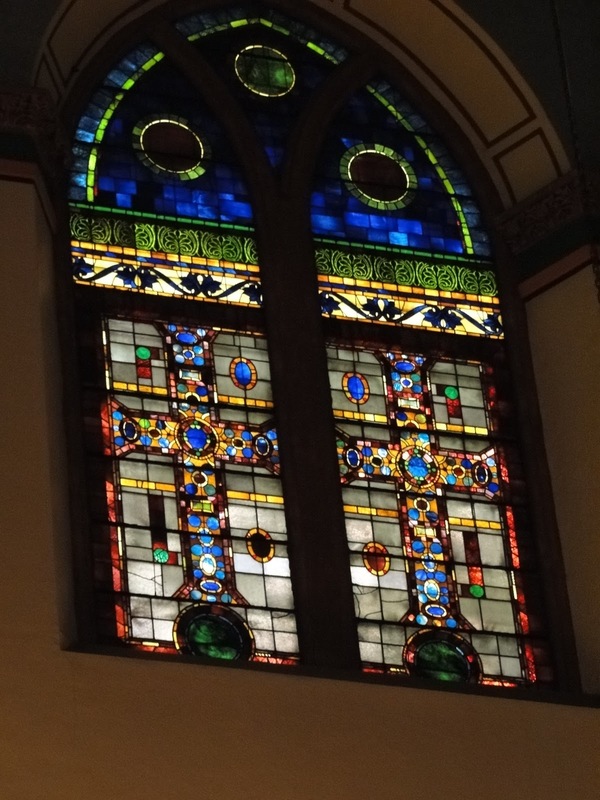 They are in St. Paul the Apostle Church in NYC. 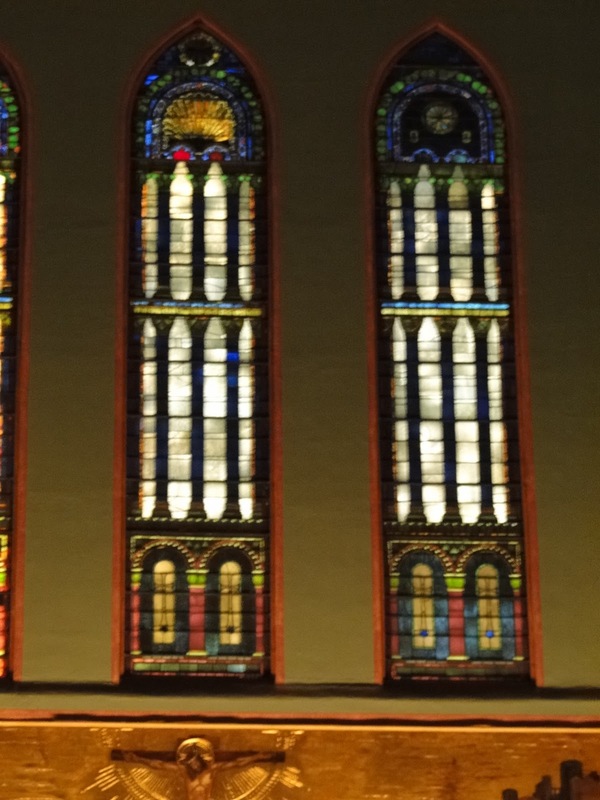 Here is what I see outside my kitchen window every day – several times a day. 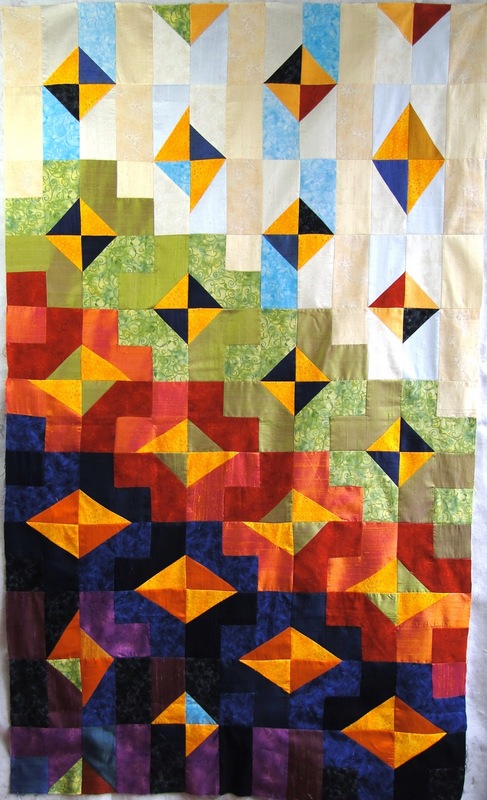 Let this images meld in my brain and here is my Challenge 2 Quilt – what do you think. Please consider casting a vote for this entry – and leave a comment in the comment box at the bottom of the voting page – voting continues through Sunday Midnight – November 28. Thanks. First of all – thanks to everyone’s comments on my posting last week. 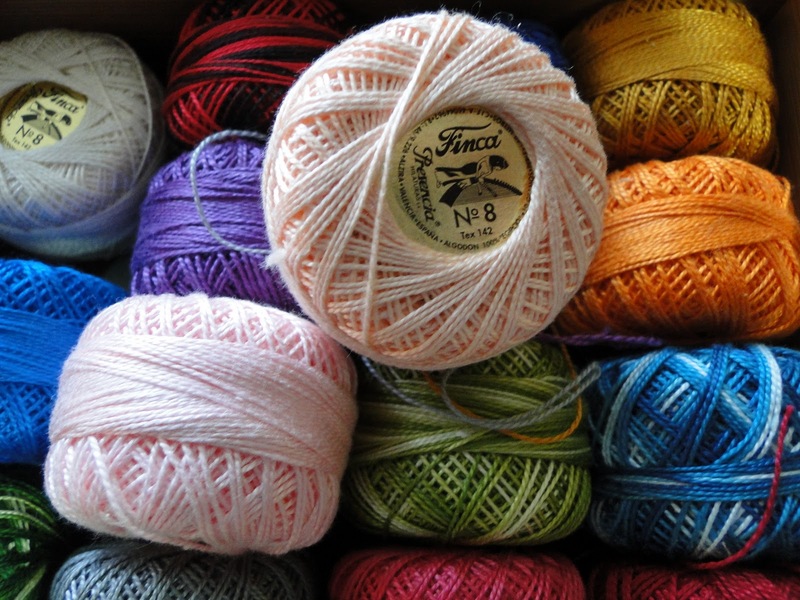 I am mulling over the various suggestions and will be digging through my stash of hand dyed fabric to find some things to add to the mix and spice things up! 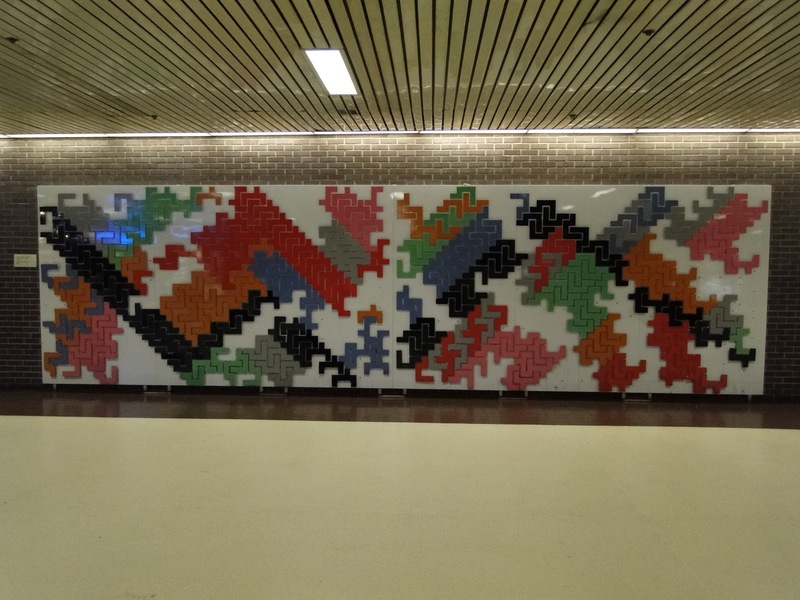 OK – I don’t have a quilt to put up on my design wall this week but I am posting a Piano Topper that I started 3 or 4 years ago (after it being longer than one year unfinished – why even count!). But as far as I can tell – I most likely started this in 2007. 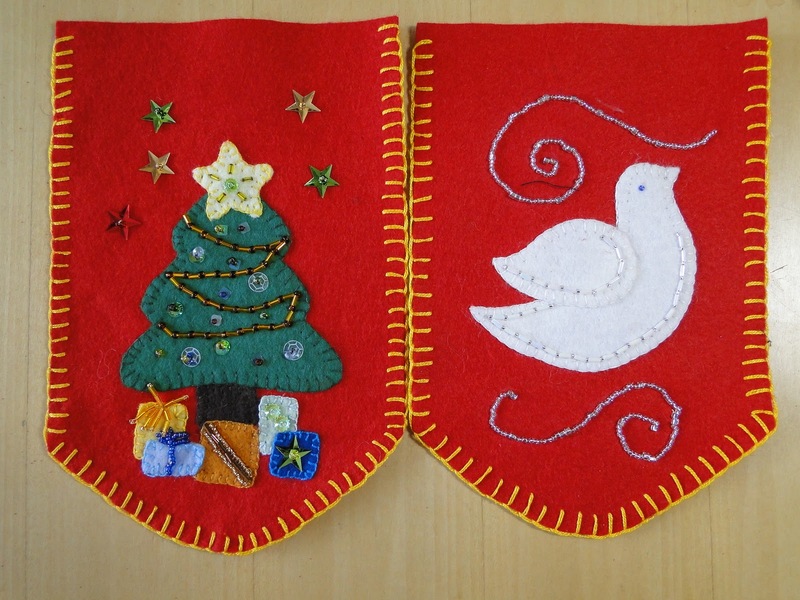 For Christmas that year, all of the panels were outlined in the yellow button hole stitch (done by my partner while he was on a trip) but not all the images were attached. 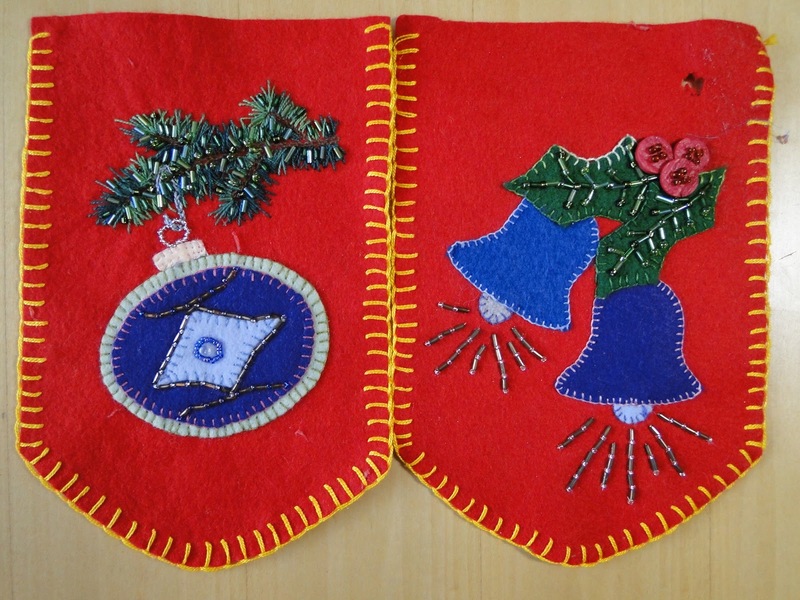 I pinned on various ornaments to fill in the empty panels. 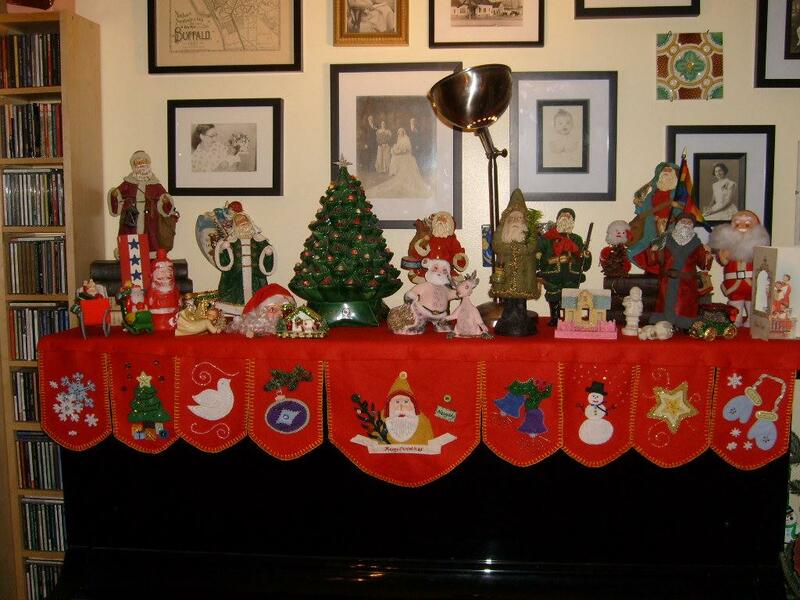 For Christmas 2008 & 2009 it pretty much looked like this. 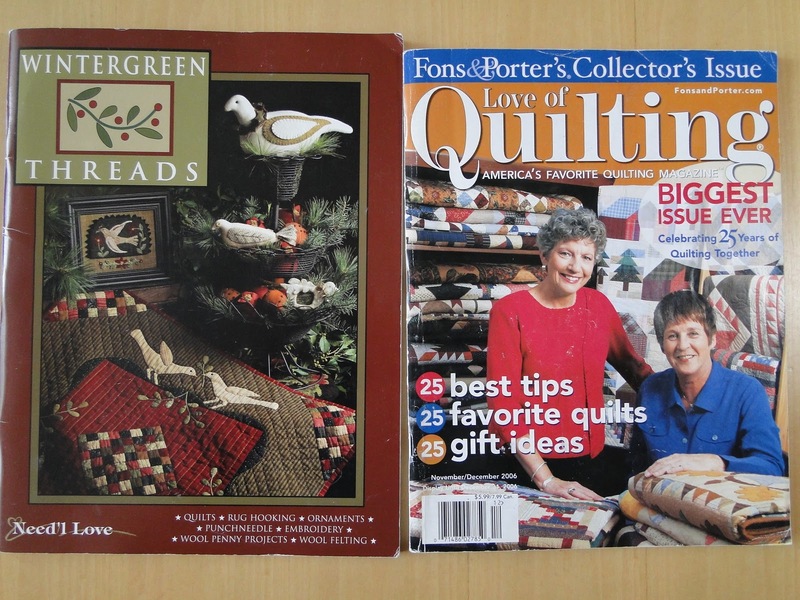 It was inspired by a Fireplace Mantel Scarf by Jan Speed in the November/December 2006 Fons & Porter Love of Quilting. 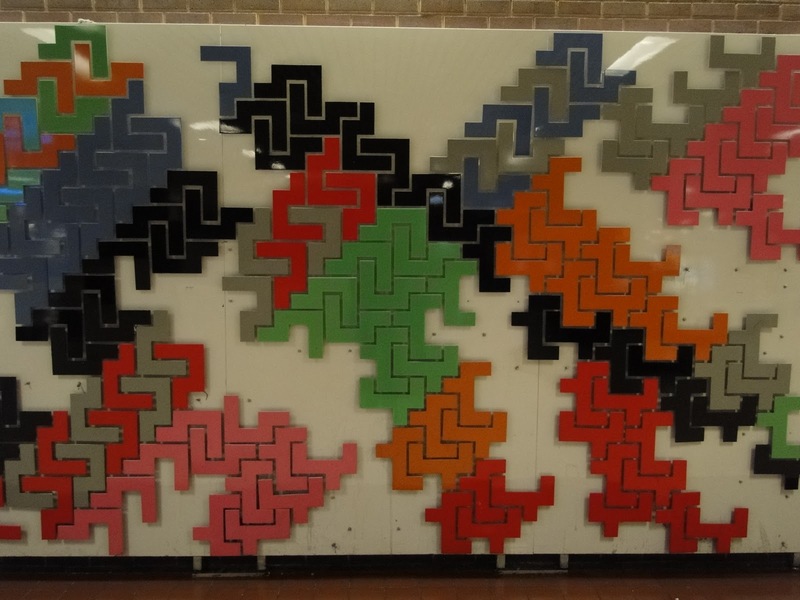 I took the general idea of the project and the shape of the various panels but added my different designs. 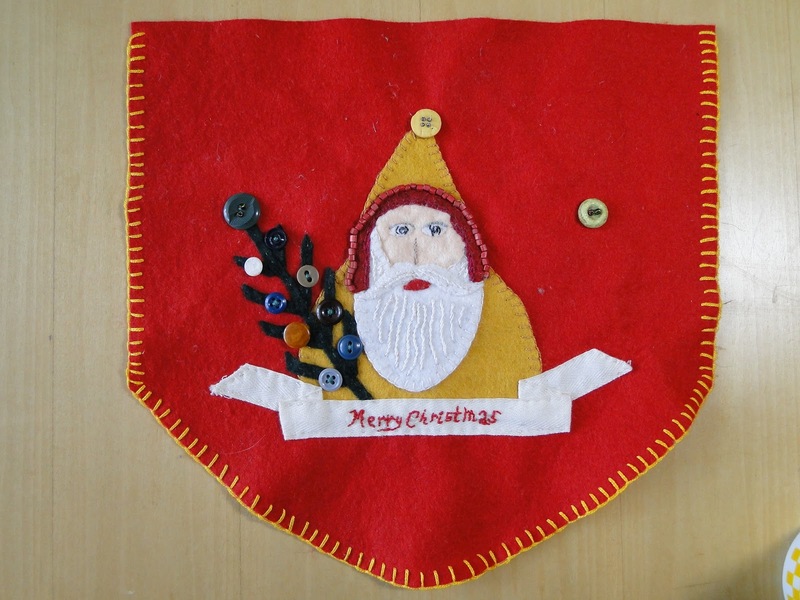 The Santa (designed by Lyn Hosford) in the center is from the publication Wintergreen Threads by Need’l Love. The other designs are my own using free downloads, or cookie cutters, or my own drawings. The botton to the right of Santa is for a sign – on one side it says “naughty” the other side says “nice” – you can see it in the full picture above – it got lost when this was packed away- so I need to make another one! 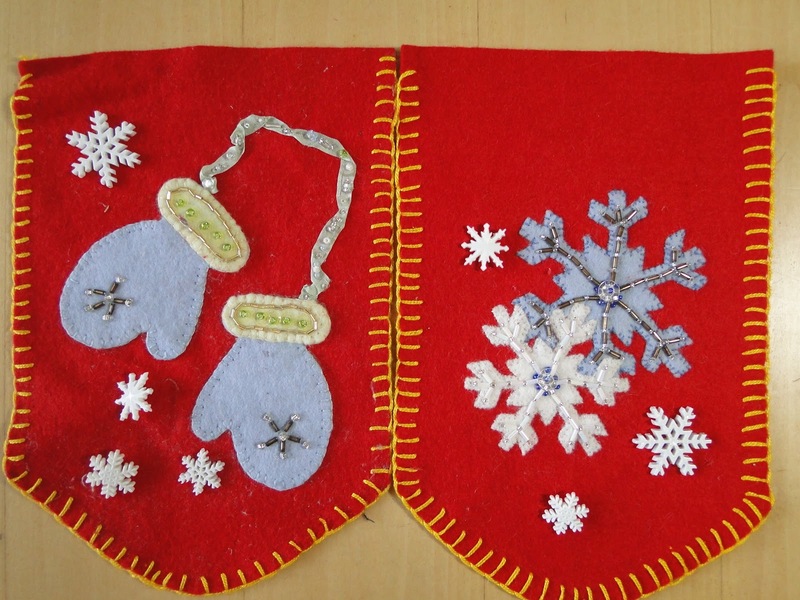 I thought these snow flakes would be cute – but then I started to embroider them onto the backing – what was I thinking? For most of the button hole stitch I used No. 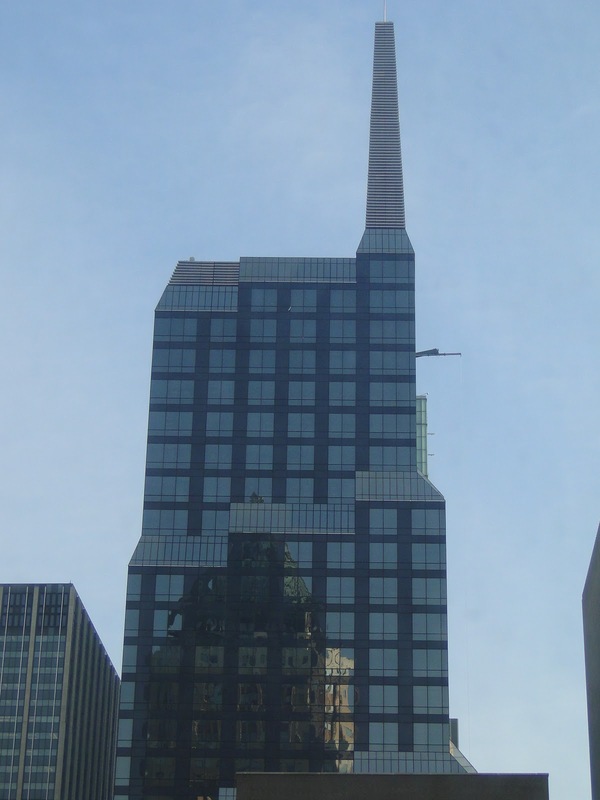 8 Presencia Thread. For the pine branches on the ornament I used some hand dyed thread from Caron Thread (IT IS WONDERFUL!). I plan on using the pine branch motif to embroider the panels to the top that sits on the piano. I hope that Christmas 2010 might finally see this finished. 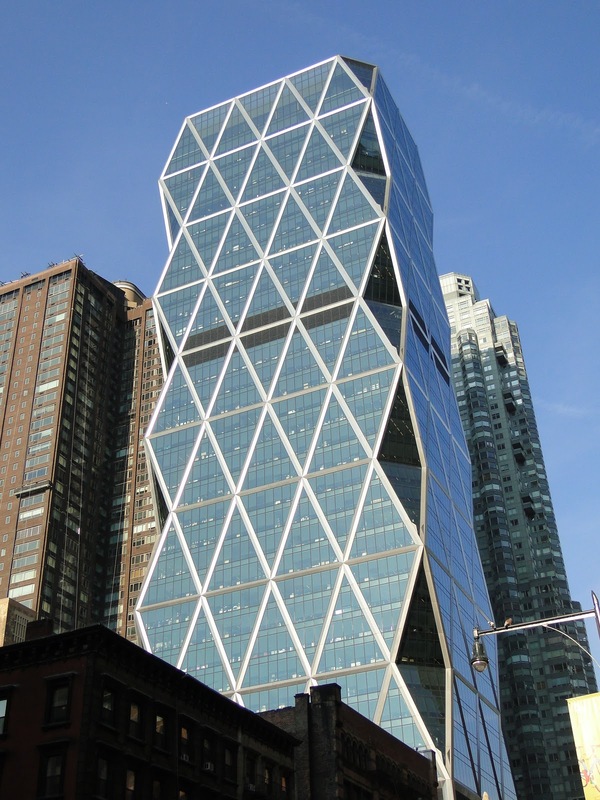 Head on over to Judy’s Blog to see what everyone else is doing.